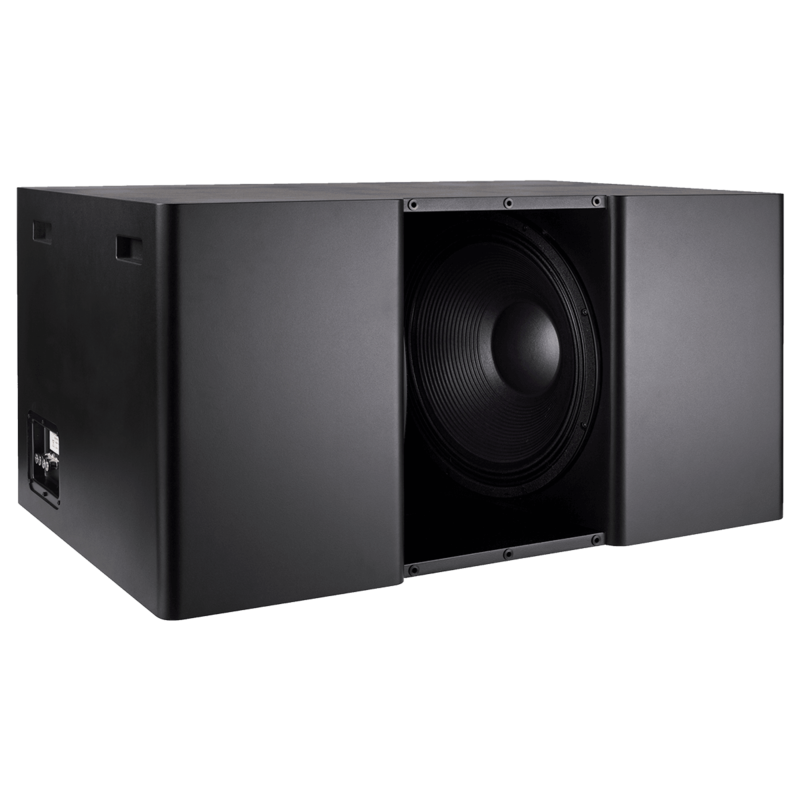 The Procella V18 subwoofer takes the low frequency performance to 11Hz. 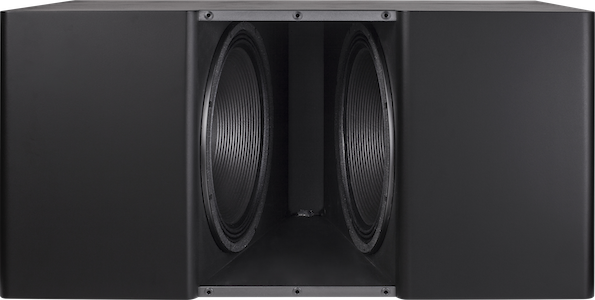 The P18 has long been the standard for low frequency reproduction. But for some, even the P18 wasn’t enough! 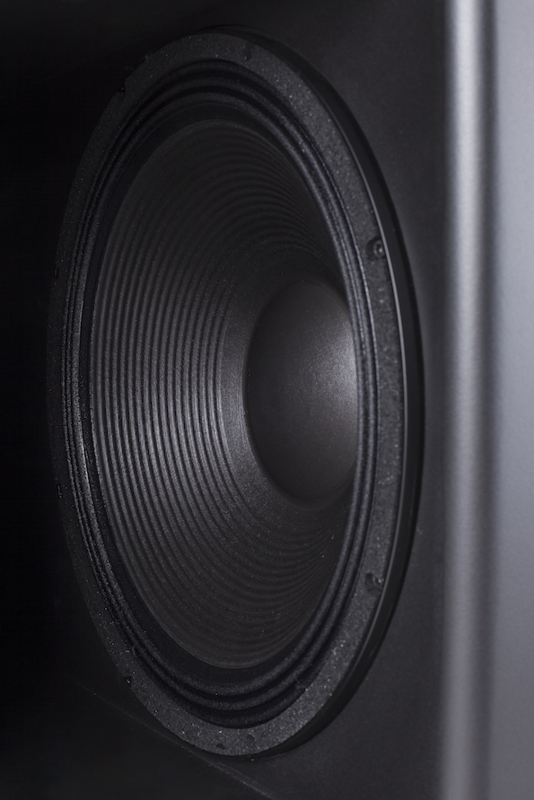 For them, we created the V18 Bass Engine. 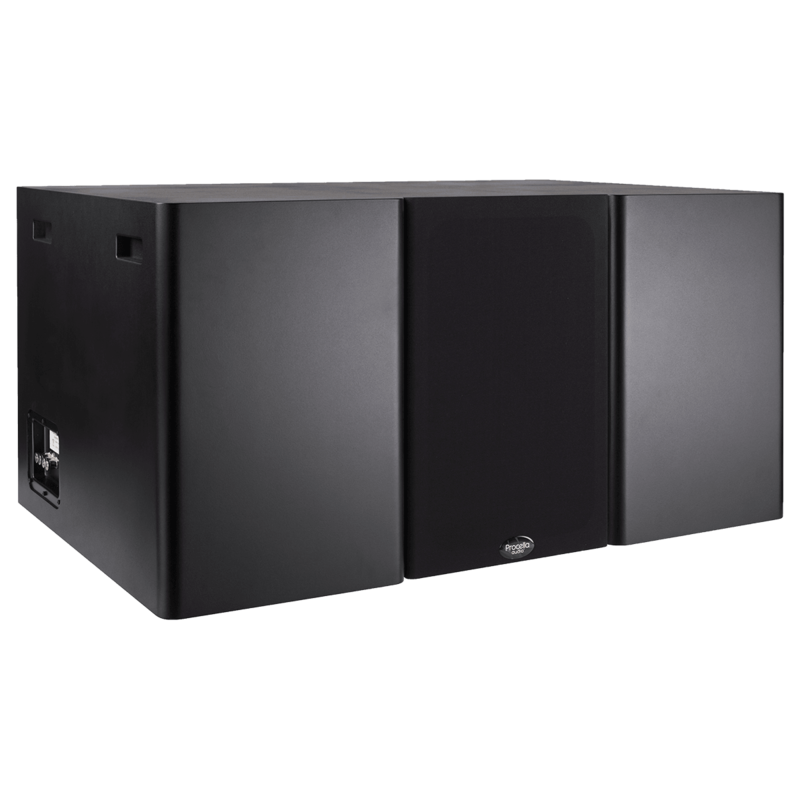 Producing 137 dB of continuous output and a peak output of 143 dB, this is truly the new reference standard for subwoofers. 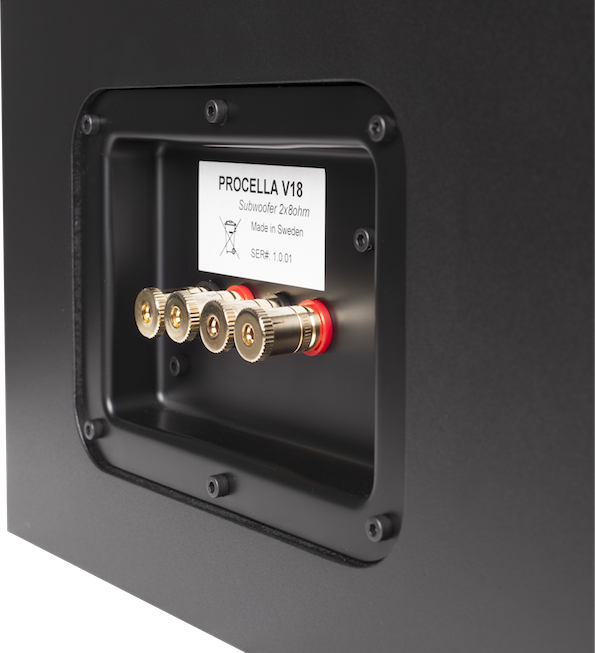 In an impressively massive, deep enclosure (unlike the slim P18), Procella’s unique V-Loaded driver configuration produces coupling and compression loading between the drivers, resulting in lower distortion, improved transient response, and reduced cone excursion at high SPL. Its twin 18 inch long-throw pro audio subwoofer drivers have Neodymium magnets and 4 inch voice coils, with added aluminum demodulation rings to decrease distortion. 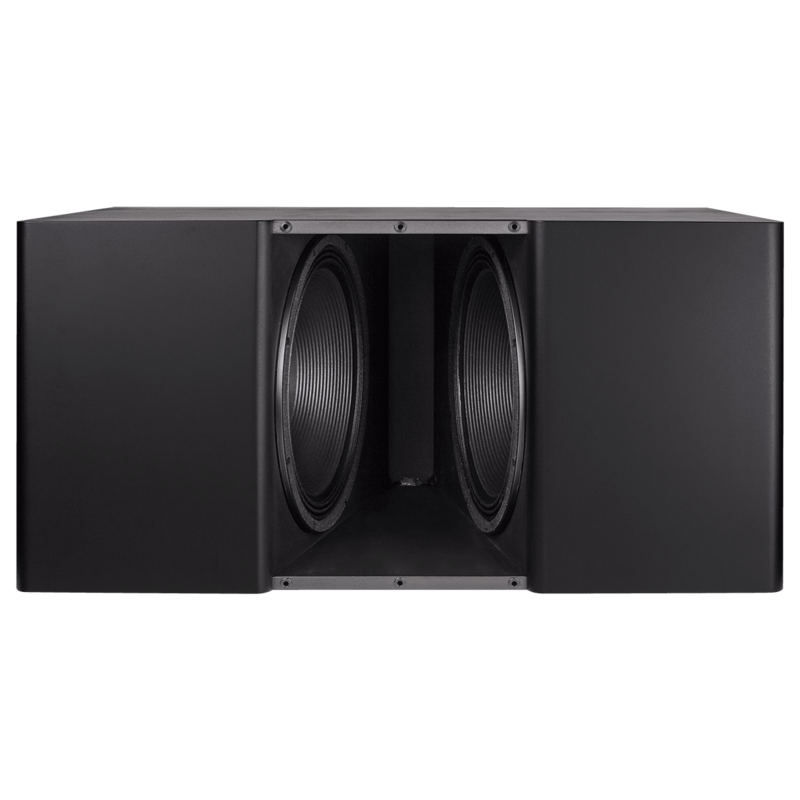 A true subsonic generating engine, its response extends to 18 Hz at high output levels. 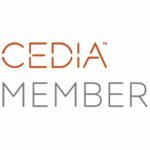 The V18 requires external power using the rack-mounted Procella DA-06DSP power amplifier, which delivers 1,200W continuous to each driver. 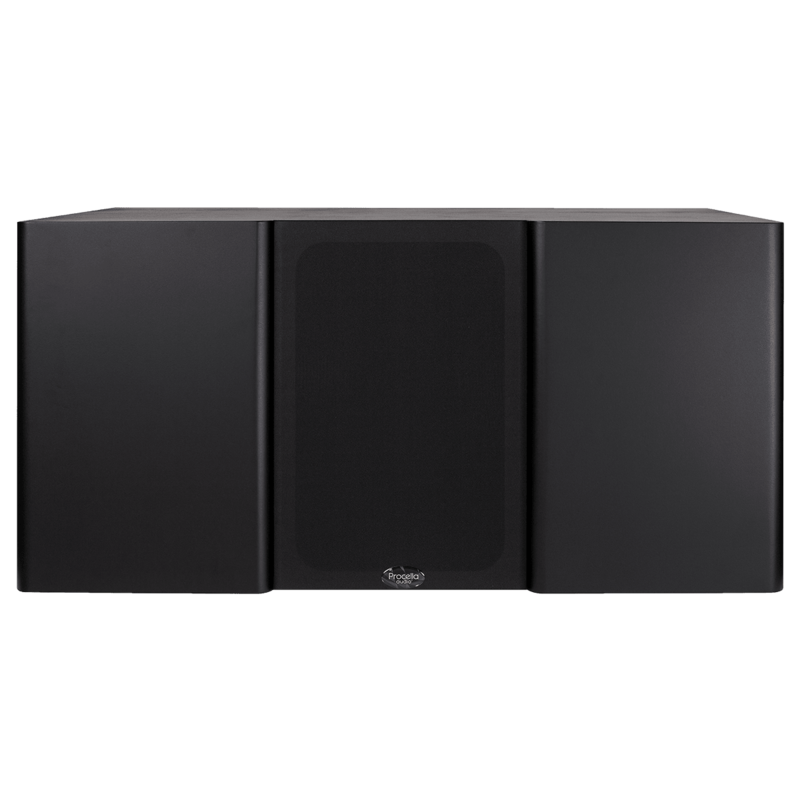 The amplifier also provides DSP control to accommodate room boundary conditions. 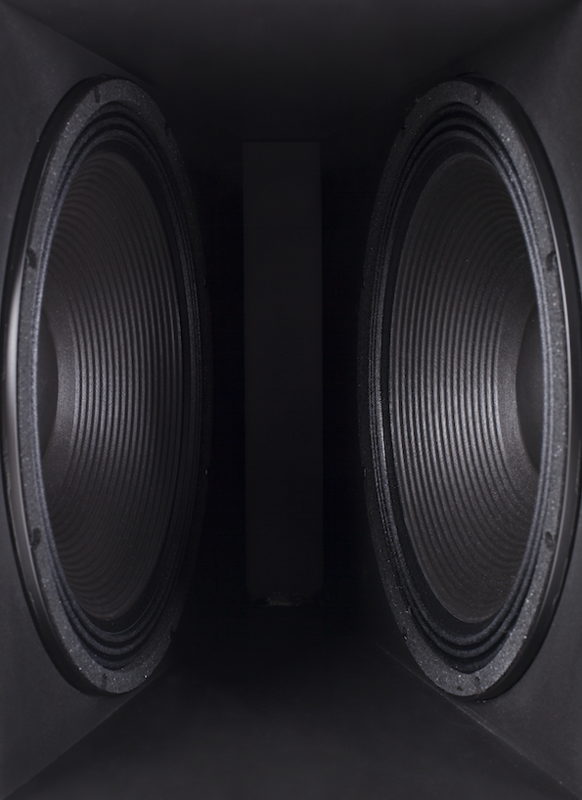 For lifelike low frequencies for both movies and music, the V18 is the ultimate choice!